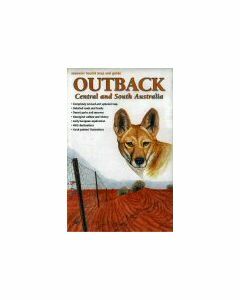 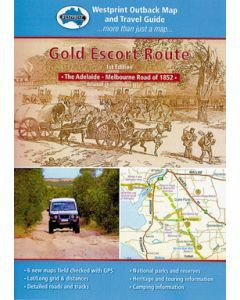 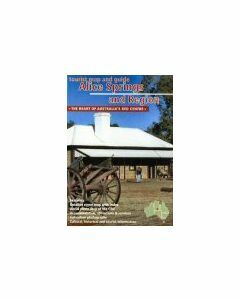 Historical and Exploration related information provided with most maps. 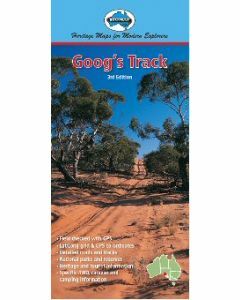 Explorers tracks shown on most maps. 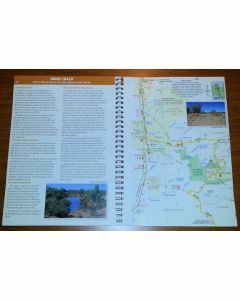 All Westprint maps are double sided therefore containing more information. 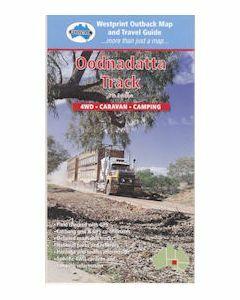 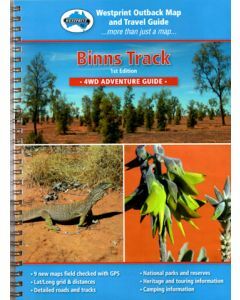 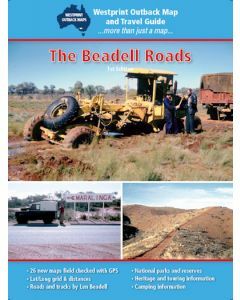 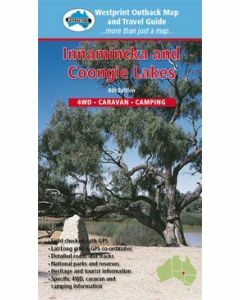 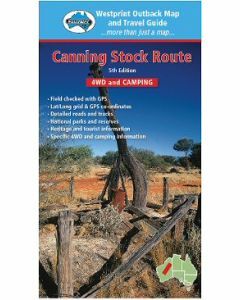 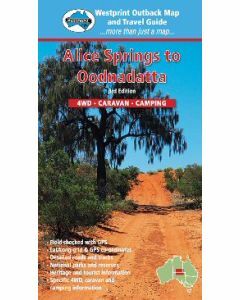 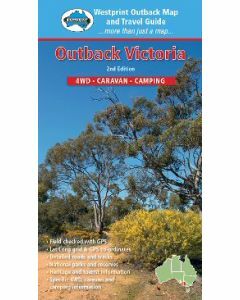 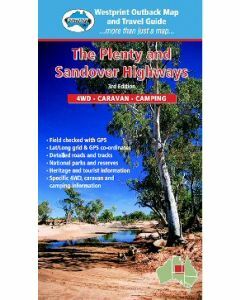 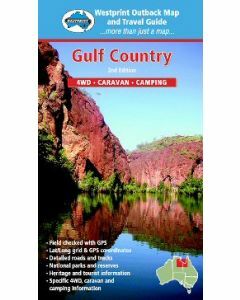 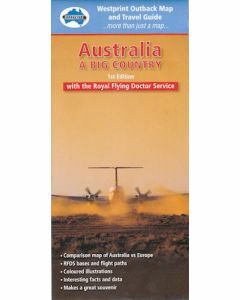 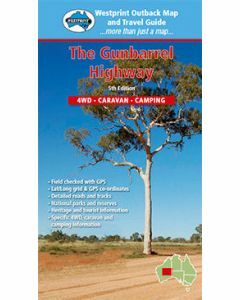 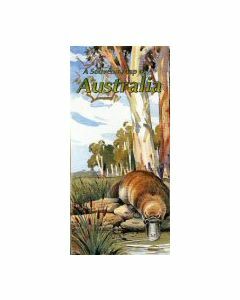 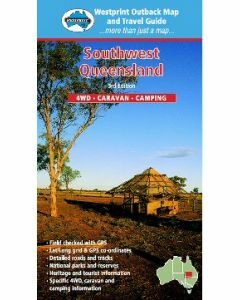 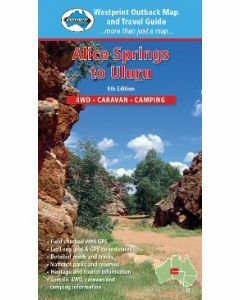 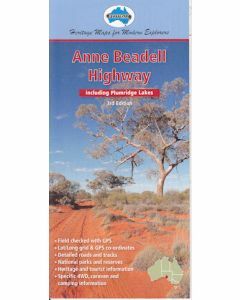 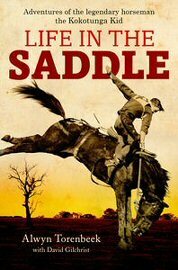 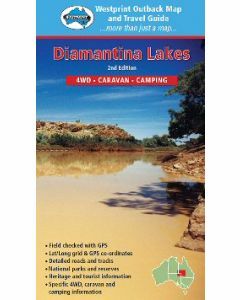 Important travel information relating to 4WD, Camping and Caravanning is included. 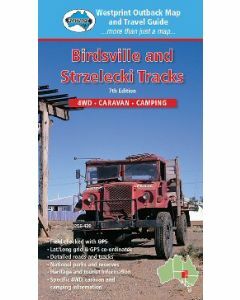 Most tracks are checked with GPS and laptop computer. 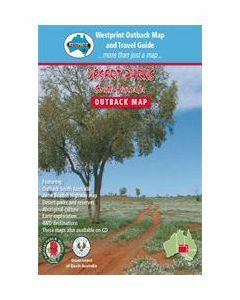 Westprint Maps are specially folded for ease of use in vehicles. 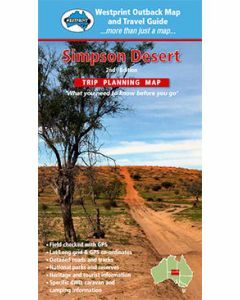 Westprint Maps are progressively revised and include Grid Lines for GPS referencing and numbered GPS locations list.